The Pilar is a classic style every woman should own. 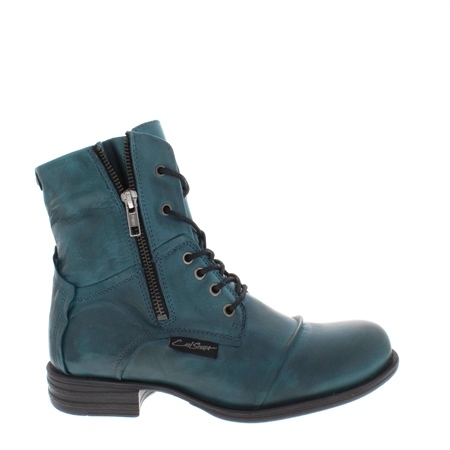 Crafted from Teal leather and accentuated with antique Gunmetal hardware. Side zip can be worn up for a neat fit or down for a looser more casual fit depending on your outfit.